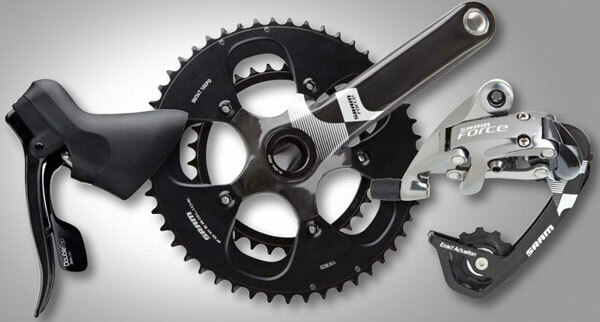 SRAM’s venerable Force groupset is getting a make over for the 2013 season. The original groupset in the American companies road venture, this update makes it the third iteration. Since the advent of the range topping Red groupset Force has occupied the second rung of the ladder so has aimed to offer race worthy performance but at a more accessible price. To help keep Force in line with this aim the groupset gains a number of upgrades from Red. Lifted straight from Red the chainrings have the look of a TT bike as the sides are left faired in, this increases stiffness for power transfer but also means that shifts are faster and more accurate too. 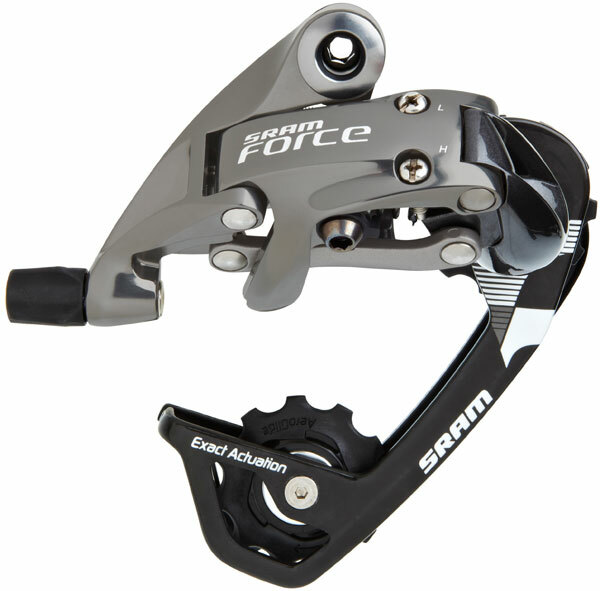 The shifters still featuring the same hood shape as the old version of Force the update is an internal one and sees the mechanism gain what SRAM call Zero-Loss. As the name suggests the pick up when you press the gear lever means there is minimal free play before the cable starts to move. Zero-Loss is on both the front and rear mechs. Offering quieter smoother and cleaner performance AeroGlide jockey wheels have been added to the rear mech. 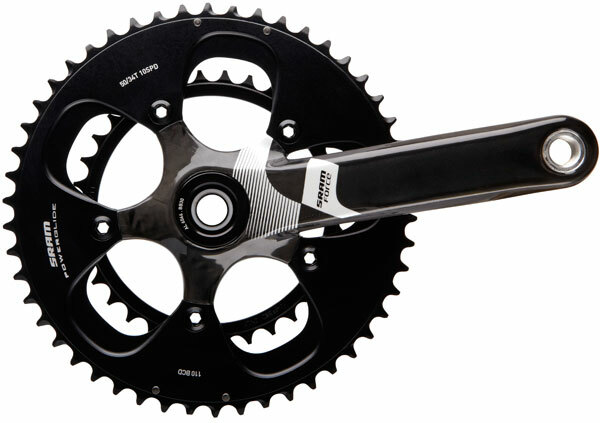 Plus a new mid length of cage has become an option to allow the use of WiFli components – SRAM’s wide gear option. Perhaps best of all, the prices will remain the same as in 2012.